“I want to add audio to my content strategy – I know it will help my business. But my recordings come out with ums and uhs…odd bumping sounds … background noise. There’s no way I can share them with an audience and expect to get respect, let alone clients! 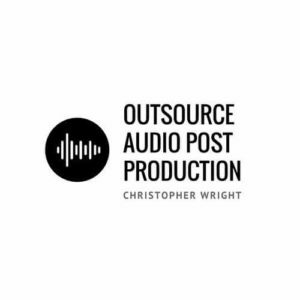 “I hired an audio editor – what a waste of money! The editor didn’t know what she was doing. You LOVE the idea of having your own podcast. Either you love interviewing guests or you want to interview guests. You want to continue to make connections and establish yourself as an expert. There is work to be done before and after you record an episode. That work, for many podcasters, includes audio editing, which takes time by itself. In fact, it takes even more time if you are just learning). Lack of time is a reason people abandon their podcast (or don’t start one in the first place). And, then after all that work, you are exhausted, you don’t have time to put energy into other podcast-related tasks, such as promoting your show, so nobody listens to it. It doesn’t have to be that way. Do you have audio recordings and want to turn them into a revenue-producing machine? Do you want another way of sharing your message? I can help.